Jargon-free and practical. 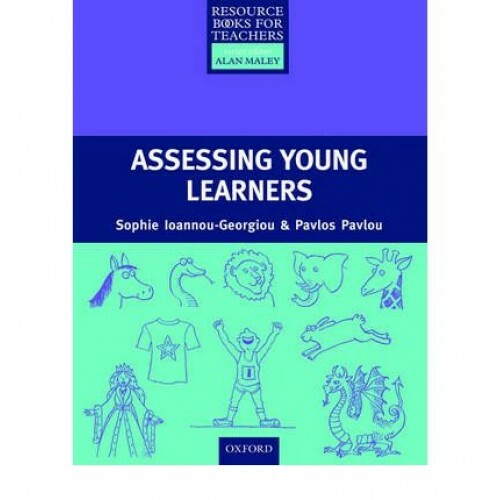 Encourages learner independence. 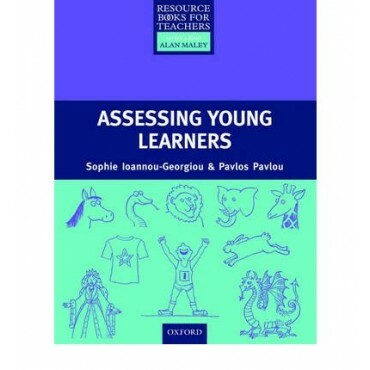 Includes a major section on portfolio assessment. Provides help with record-keeping and reporting. Numerous photocopiable worksheets. The companion website (Resource Books for Teachers) provides regular updates to the information and ideas in the book.